You have an important decision to make. Where do you send your jewelry and watches for repair? It happens every day. You lose an earring, you scratch your ring, dent your bracelet, or lose the back of a brooch or pin. At Goldsmiths, we understand how important your jewelry is and understand that each piece is a special and treasured memory. The staff at Goldsmiths has over 20 years of experience creating and repairing jewelry of all kinds. Very few jewelers in the Reading, PA area have an in-house repair staff on the level of Goldsmiths. 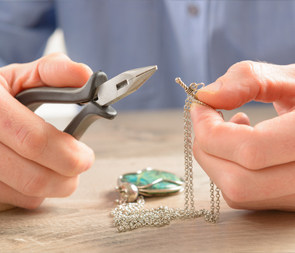 All our repairs are done on our premises by our very own expert jewelers. We provide all types of repairs including soldering, sizing, and stone replacement. We can also handle more involved repairs such as a ring that is falling apart or restringing pearls. No need to schedule an appointment, just come into our Wyomissing store and drop off your repairs. Our goal is to give your pieces back in perfect looking condition. Do I have to bring my piece to Goldsmiths for an estimate? Yes, we currently do not accept jewelry pieces through the mail for repair services. All pieces must be brought to our location in Wyomissing, PA.
Do you provide watch repair? Yes, please visit our Watch Repair services page for more information. When we look at your piece, we will be able to provide an estimated time frame. Every piece of jewelry is unique and the time frames can vary depending on the level of repair. While it’s difficult to provide exact prices without seeing the piece first, we can ensure that we will provide an accurate estimate before any work begins. Estimates also include a delivery date for when the piece will be finished and ready for pick up. 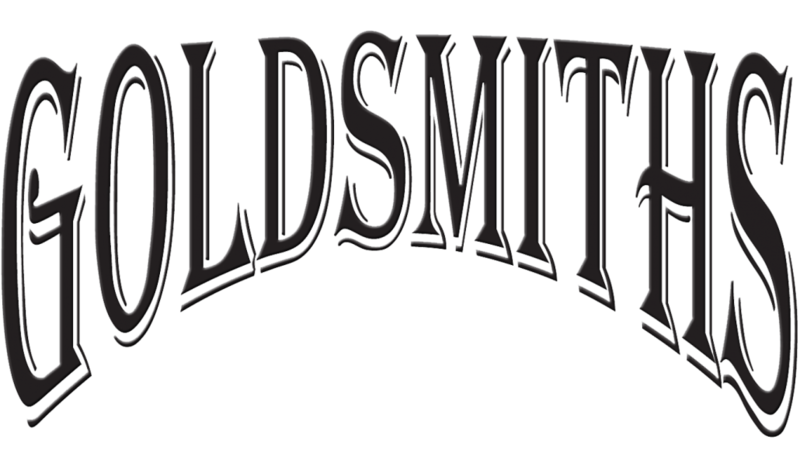 Contact Goldsmiths today at 610-374-0800 or stop by our Wyomissing, PA store to learn more.